Schrader Electronics is investing over £14 million in Northern Ireland towards researching and developing products that address the increasingly complex engineering requirements of the automotive sector. 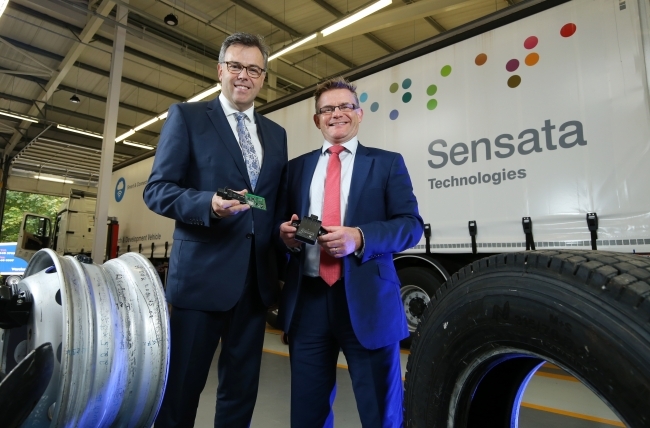 Graeme Thompson, Managing Director at Schrader said: “This significant investment will help ensure our R&D centre in Antrim grows and remains competitive. Indeed our ambition is to develop an R&D centre of excellence in Northern Ireland. Alastair Hamilton, Chief Executive of Invest NI added: “The automotive sector is hugely competitive and continuous innovation is necessary for Schrader to satisfy its customers’ needs and capitalise on new opportunities.